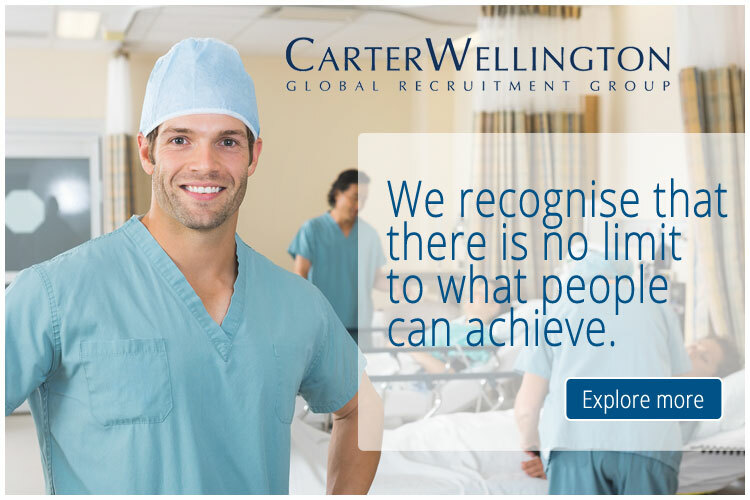 Comprising salary rates $34.78 - $44.62 p.h., employer contribution to superannuation (up to 12.75%) and annual leave loading (17.5%) (Nurse Grade 5) (Multiple permanent part time positions, hours negotiable. Applications will remain current for 12 months). Job Ad Reference: PCH301889. Closing date: 21/02/2019. The purpose of this role is for the Registered Nurse to provide quality, cost effective patient-centred nursing care in the post-operative setting in accordance with the Australian Nursing and Midwifery Board of Australia (February 2015) framework for assessing standards for practice for the Registered Nurse. The Registered Nurse must be registered with the Nursing and Midwifery Board of Australia (NMBA) and meet the NMBA's professional standards which include codes of conduct, standards for practice and codes of ethics.